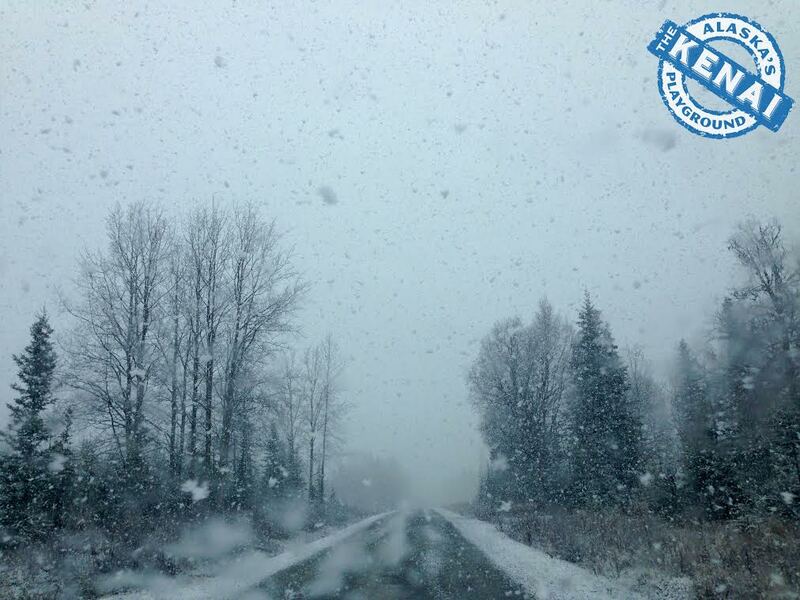 From Kenai, to Soldotna, to Homer, to Seward – we got you covered when it comes to brewing one on. Well, actually THEY have you covered. 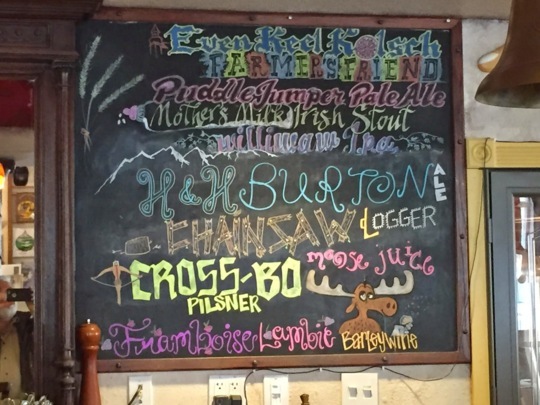 We are just the lucky ones that get to give you a quick glimpse into the savory and delightful selection of handcrafted ales and microbrews that you have at your very fingertips when you are visiting The Kenai, Alaska’s Playground. 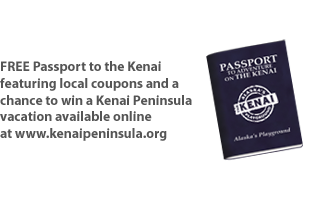 In alphabetical order, let’s start with the quaint and quirky fishing town of Homer, Alaska known for being the “Halibut Fishing Capital of the World.” They say, at the “End of the Road” – The Adventure Begins! And frankly, we couldn’t agree more. Of course, once you’re parked that is. 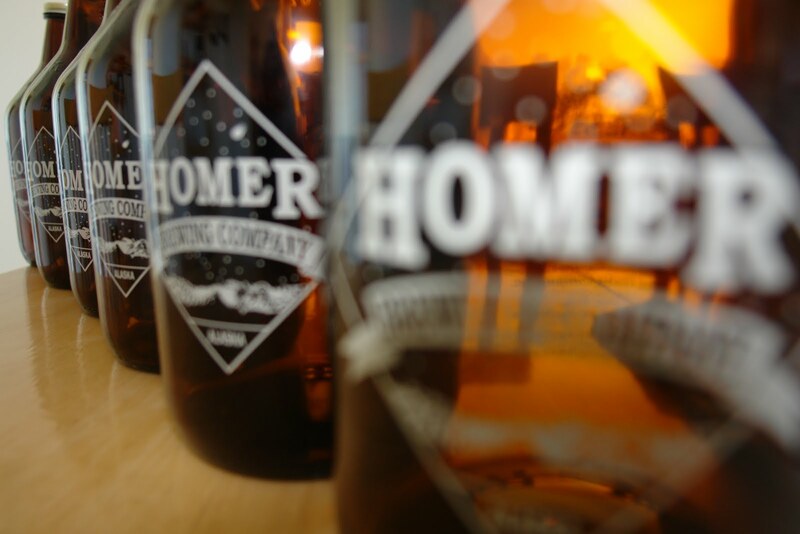 Homer Brewing Company is known for producing fresh traditional country ales. 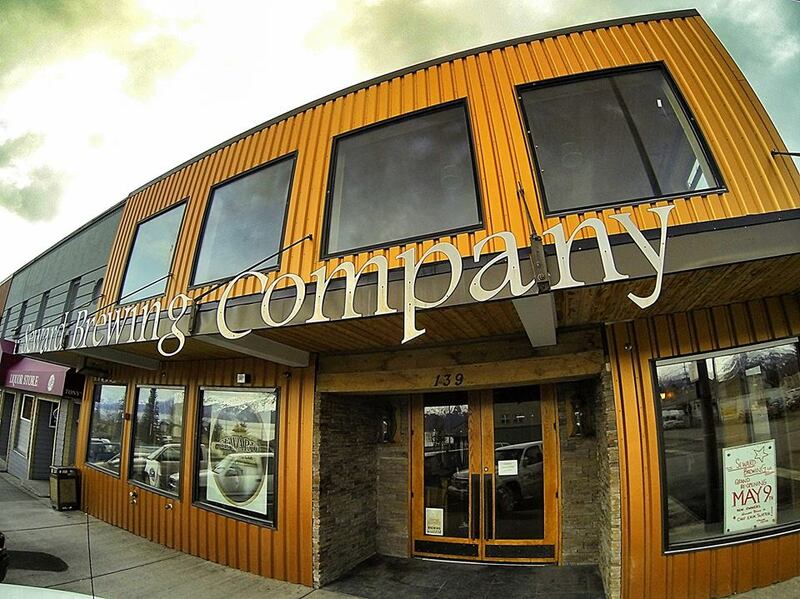 Located at the “end of the road,” spilling out into Kachemak Bay and Cook Inlet, Homer Brewing Company is 220 miles south of Anchorage and worth every minute of the drive! The town of Homer is often referred to as the crown jewel of the state, and its beauty is defined by the land and seascape of the area. 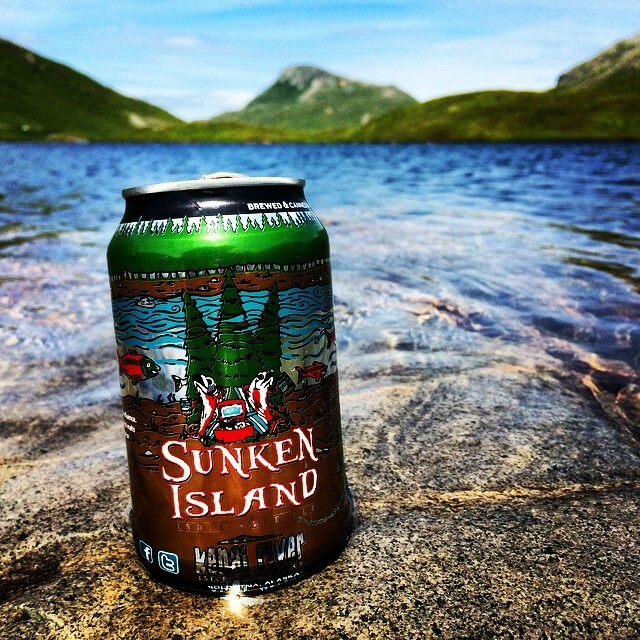 From hiking to kayaking to surfing to birding, you can find plenty of activity to work up a thirst. 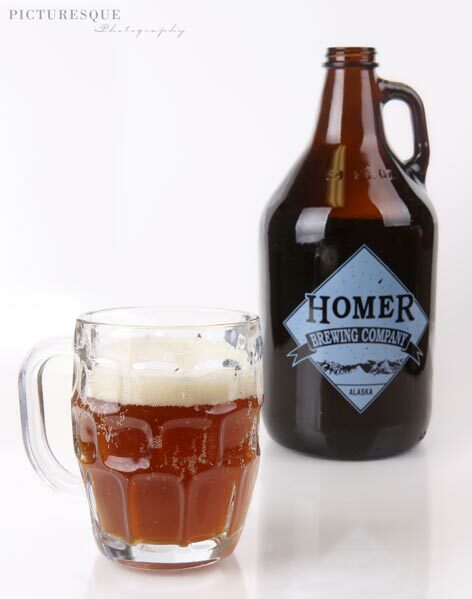 Homer Brewing Company began by the inspiration of the renaissance of beer throughout the U.S. and the will to carve out a livelihood in Homer. 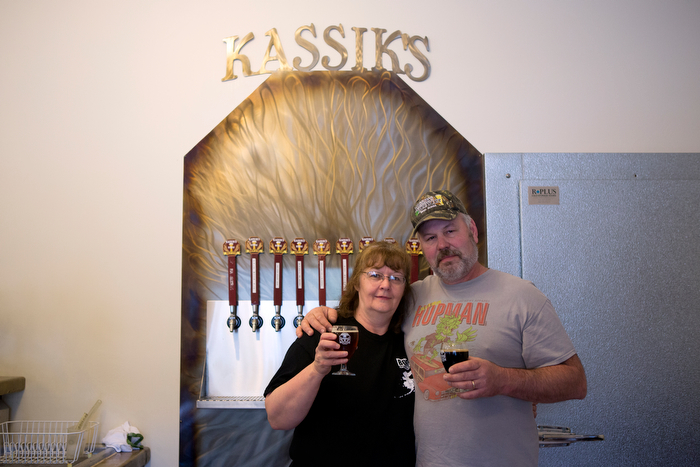 Brought together through the original homebrew cooperative, the Q & Q Guild, Steve McCasland, Lasse Holmes & Karen Berger combined their talents & love of beer to create Homer Brewing Company. Open September 21, 1996 as Homer’s first commercial brewery, originally housed in a space of 23’x29’, brewing with a recycled, re-fabricated 3-beer-barrell system, considered “micro” in the industry, HBC grew to produce over 1000 bbls. a year with this equipment. In February of 2001, adversity struck when the lease on the building was not renewed and the brewery faced going out of business. Thanks to the cooperation and encouragement of the local bank & astounding local support, they persevered and purchased a permanent home for the brewery, re-opening in August of 2001 at their current location on Lake Shore Drive. In 2005 they installed a refurbished 7-barrel brewing system that has increased efficiency in the brew house. The flagship lineup of beers available year round include the Old Inlet Pale Ale, Broken Birch Bitter, Red Knot Scottish, China Poot Porter, and the Odyssey Oatmeal Stout. Seasonal and specialty favorites include King & Wing ESB, Oktoberfest, Celestiale, and the Royal Imperial Stout. 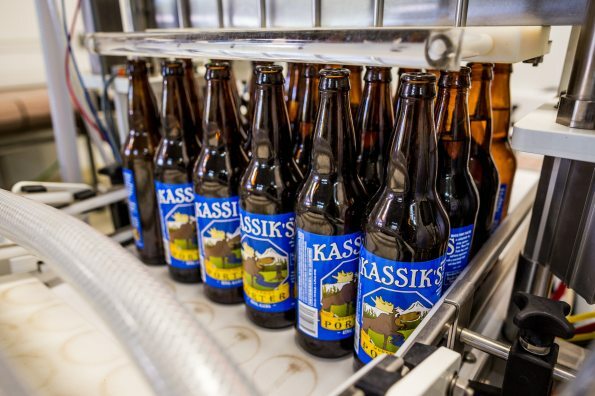 Kassik’s Brewery is housed in a small warehouse nestled in a clearing in the woods, adjacent to the Kassik’s home in the small town of Nikiski, just north of Kenai. Frank’s passion for brewing began when his wife Debara bought him a home brew kit for Christmas. Frank was hooked and soon became a proficient home brewer. used seven barrel system, and then remodeled their building to accommodate the equipment with the help of family and friends. 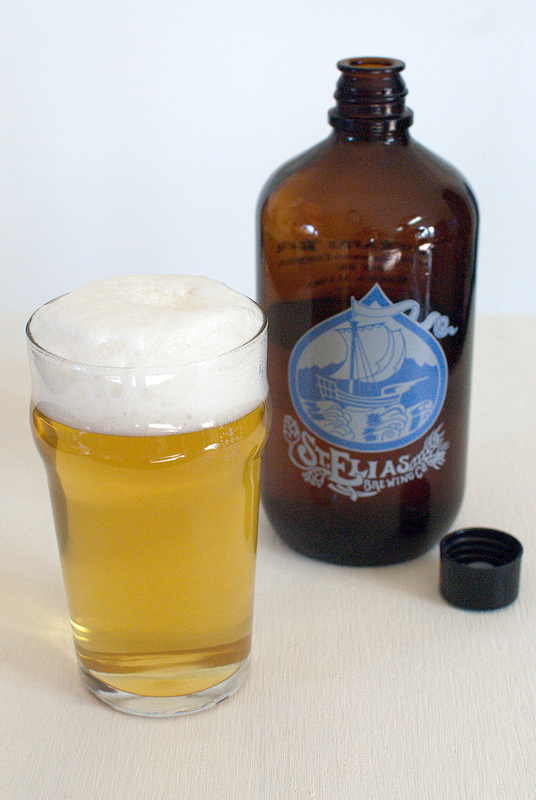 The brewery opened Memorial Weekend 2006 with their first brew Beaver Tail Blonde, their Moose Point Porter was on tap a few weeks later. 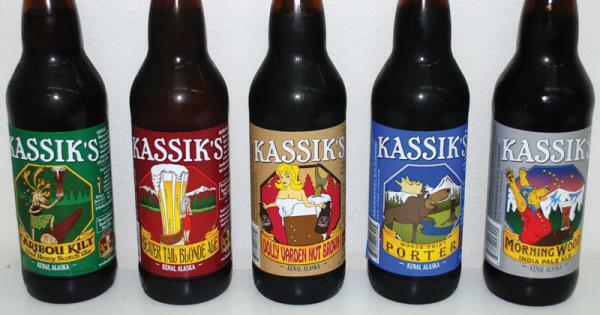 Kassik’s has 10 brews on tap. They are open 6 days a week during the winter and daily during the summer (May-August). 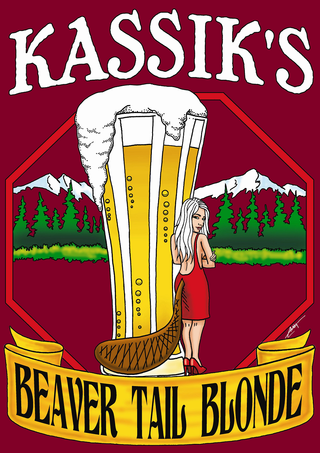 On tap at the Brewery they currently have the Vanilla Bean Cream Ale, Whaler’s Wheat, Beaver Tail Blonde Ale, Orion’s Quest Red Ale, Pale Moon Ale, Morning Wood IPA, Dolly Varden Nut Brown, Moose Point Porter, and the Roughneck Stout. 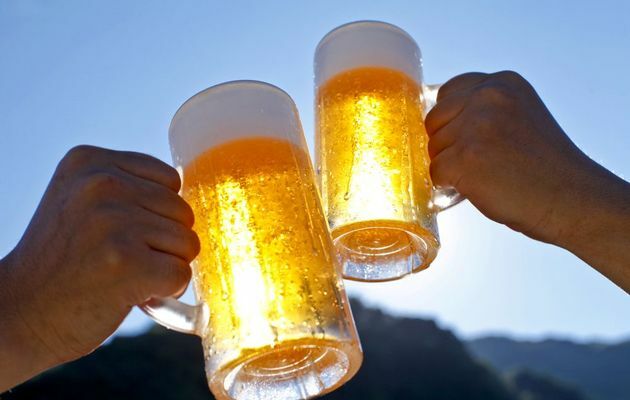 Seasonal and specialty brews include the Caribou Kilt, Big Nutz Imperial Brown, Imperial Spice Honey Wheat, Chocolate Cherry Stout, Maple Porter, Barley Wine, Smoked Russian Imperial Stout, “Cream of the Coop” Cream Ale, Spiced Cream Ale, and the Double Wood. 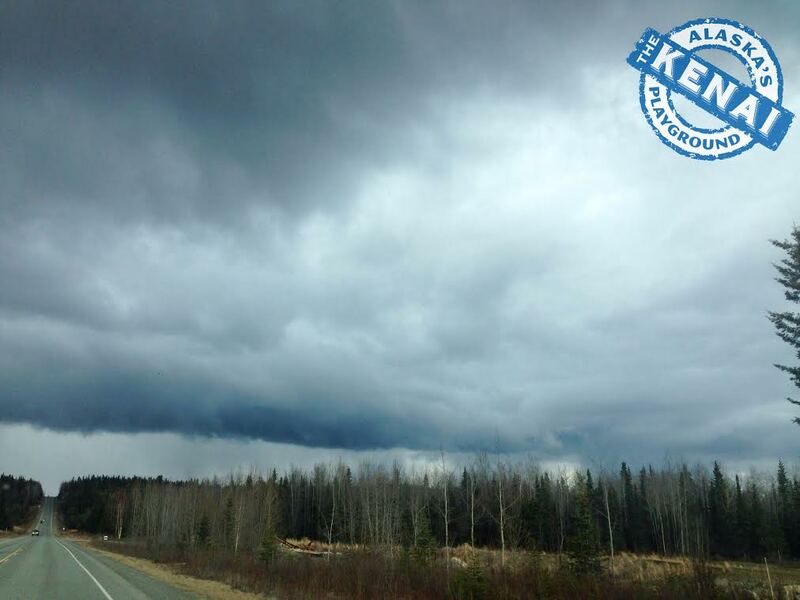 Next up we have Kenai River Brewing Company located in Soldotna, Alaska. 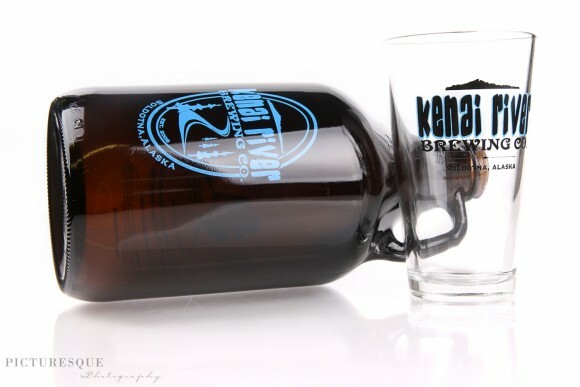 Kenai River Brewing Company is a microbrewery specializing in handcrafted ales. 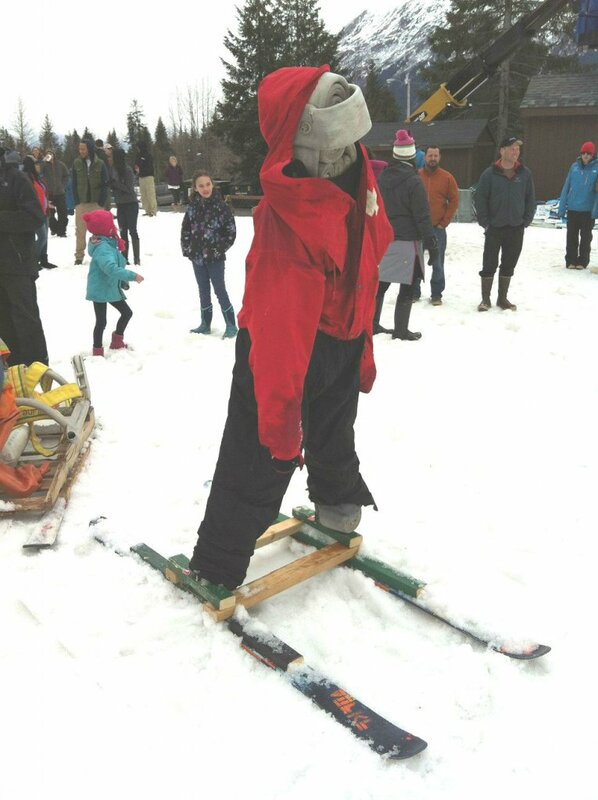 When you visit the Kenai Peninsula, we recommend that you always compliment your adventure- whether fishing, hiking, snow machining or just relaxing, with freshly brewed beer. 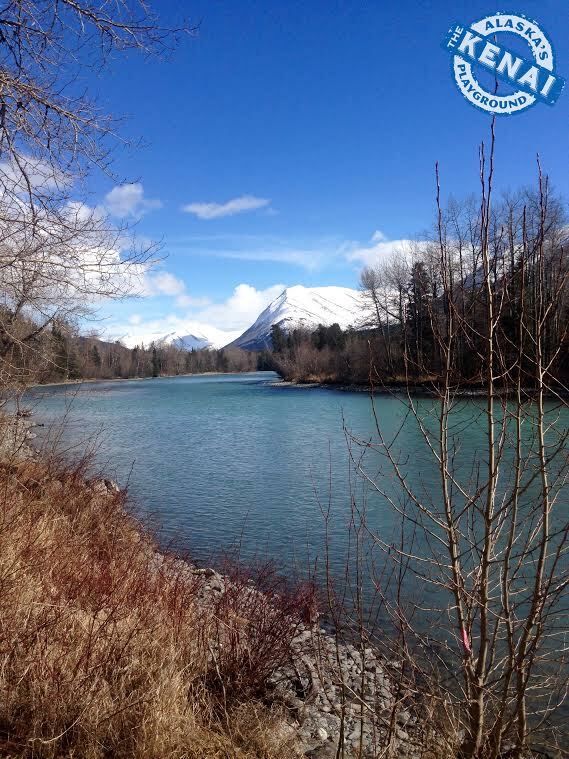 Kenai River is an excellent option especially if you are visiting “Alaska’s Kenai River City” of Soldotna, AK. 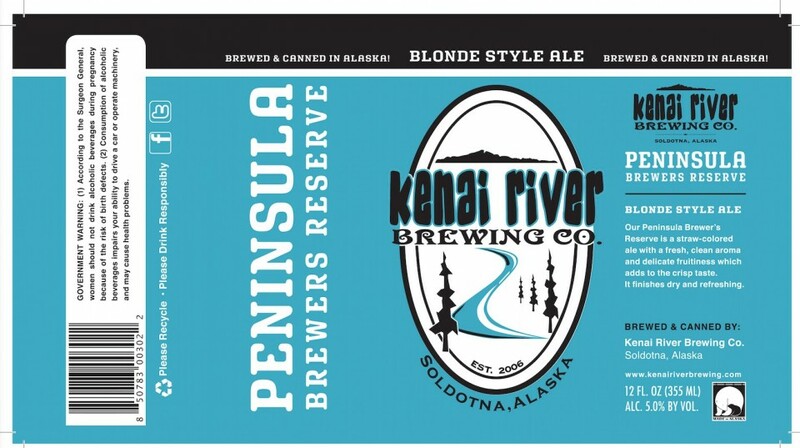 Currently on tap at Kenai River Brewing Co. they have the Honeymoon Hefe, Naptown Nut Brown, Peninsula Brewer’s Reserve, Pillars Pale Ale, Arctic XPA, Breakfast Beer, Skilak Scottish, Sunken Island IPA, and the Single Hop IPA Series. Venturing now down to Seward, Alaska to visit the Seward Brewing Company which is located in the heart of the one of Alaska’s oldest and most scenic communities. Seward Brewing Company prides themselves in offering delicious local craft beer, inspiring meals and impeccable service. Situated at the head of Resurrection Bay, the town of Seward offers a plethora of activities that will easily (and quickly) help you work up a dire thirst. Since 1904, this historic building where Seward Brewing Company is today, has seen many different residents including the Seattle Bar, Seward Theatre, Alaska Steamship Company, Elks Club and the Harbor Dinner Club. The building was abandoned in 2007, and sat empty until a complete remodel and rebirth as the Seward Brewing Company in 2012, by Gene and Sandy Minden. 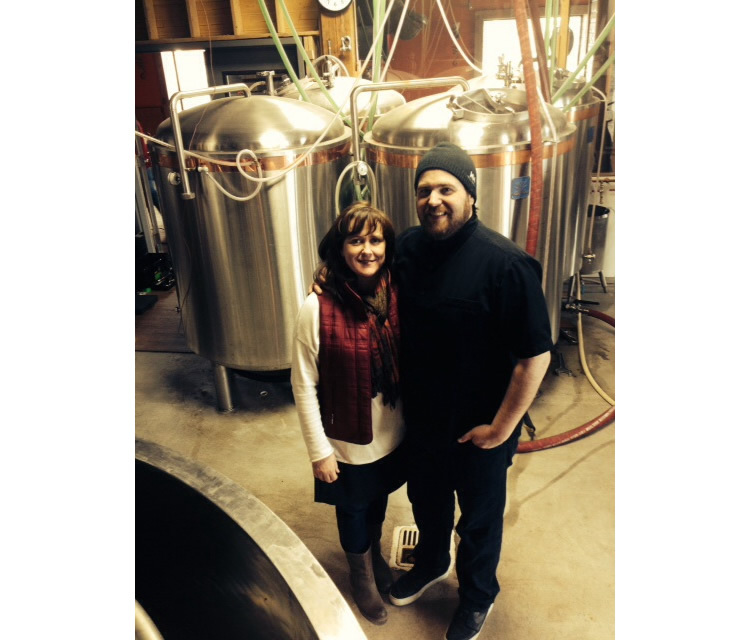 In 2014, Erik Slater and Hillary Bean bought the Seward Brewing Company. Erik and Hillary, along with their daughter Rowan, are firmly rooted in the community of Seward and the State of Alaska. They have both been working in various roles in the food & beverage industry for over 40 years, combined. 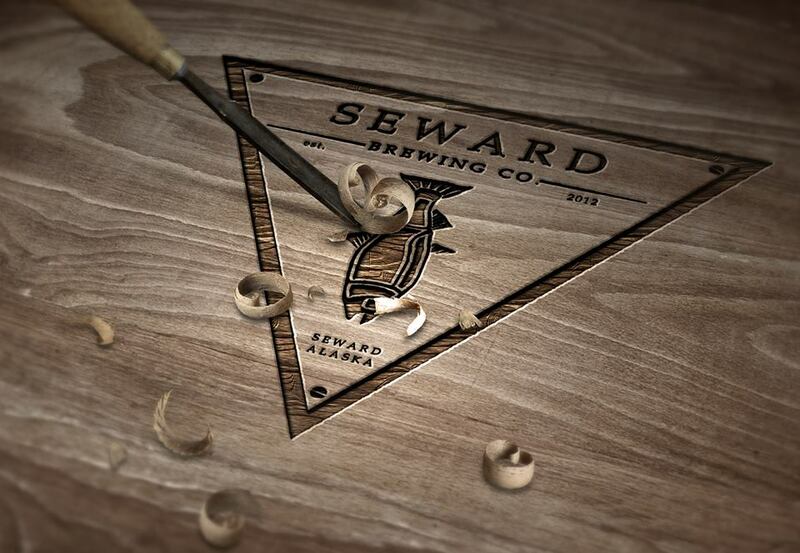 They are pleased to bring their restaurant expertise to the Seward Brewing Company. Needless to say, a warm and hospitable atmosphere that “feels like home” is what you will experience when you visiting this beautiful facility. 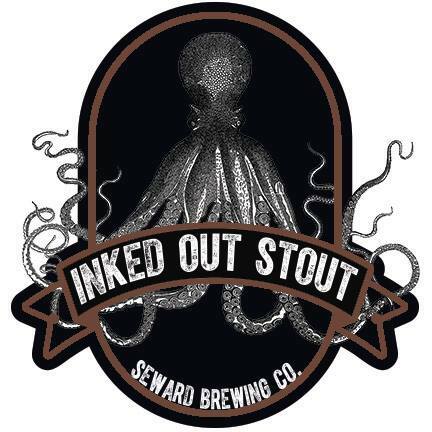 Signature favorites that you will find when visiting the Seward Brewing Company are the Rockfish Red Ale, El Jefeweizen Chile Wheat, Inked Out Stout, Pin Bone IPA, and the Crusty Whale Pale Ale. 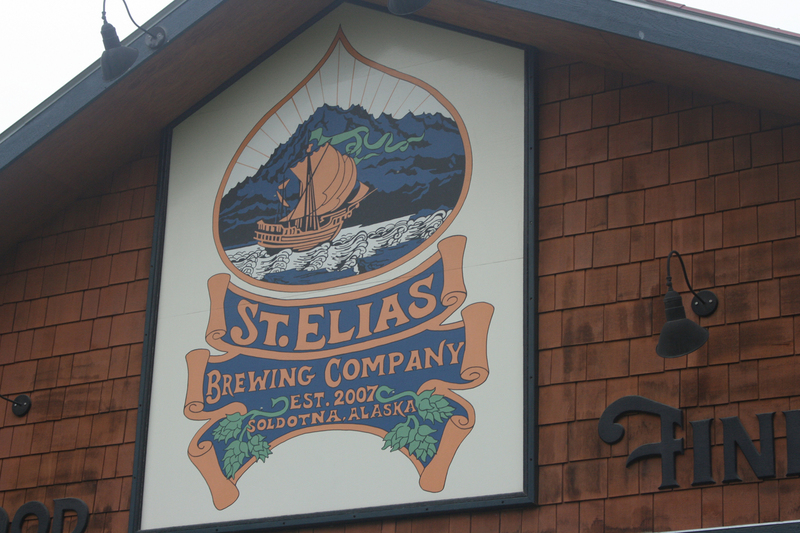 Last but certainly not least we venture back up to the town of Soldotna, Alaska to visit St. Elias Brewing Company. This is a full service restaurant and brewpub offering lots of yummy options for feasting and thirst quenching. 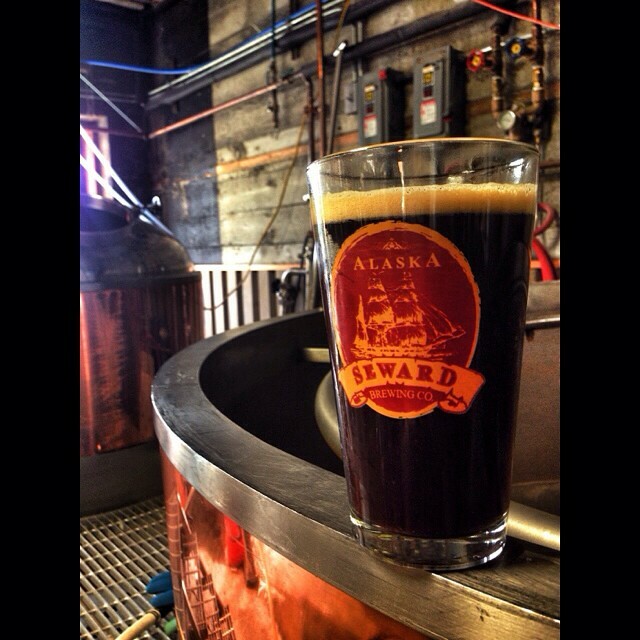 At St. Elias Brewing Company, they believe in handcrafting innovative, high quality, world class beers. Their beer matches the personality of their business; fun and lively, yet historic and eclectic. With a 7 barrel brewhouse, the friendly staff at St. Elias promises that your beer will arrive fresh in your glass, as beer was intended to. Offering up to 11 beers on tap at a time, you are guaranteed to have a big selection to choose from when grabbing a brew at St. Elias. 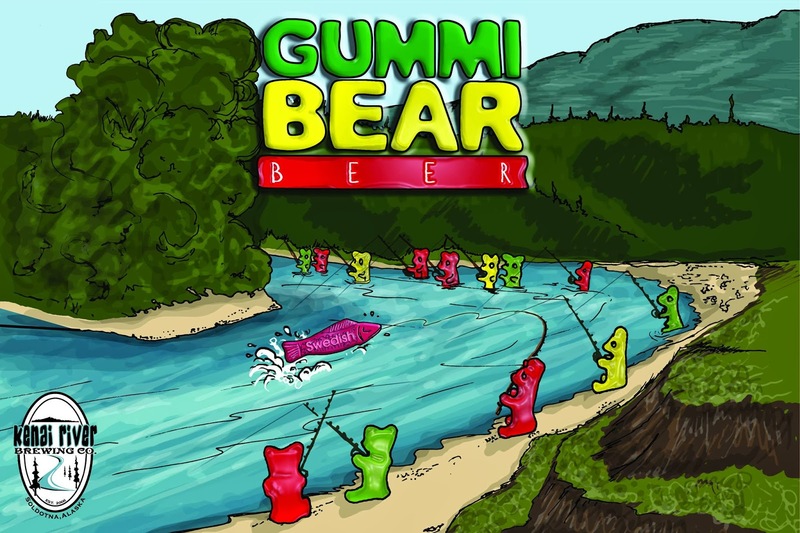 Some favorites include the Chainsaw Logger, Cross-Bo Pilsner, Puddle Jumper Pale Ale, Mother’s Milk Irish Stout, Williwaw IPA, and the Moose Juice Barley Wine. That’s all for now, folks! If you decide to indulge in any (or all) of these amazing breweries, be sure to drink responsibly. If you drink, don’t drive. If you need any more advice on travel planning, activity ideas, or delicious restaurant options… be sure to call us between 9am-5pm AST at (907) 262-5229. 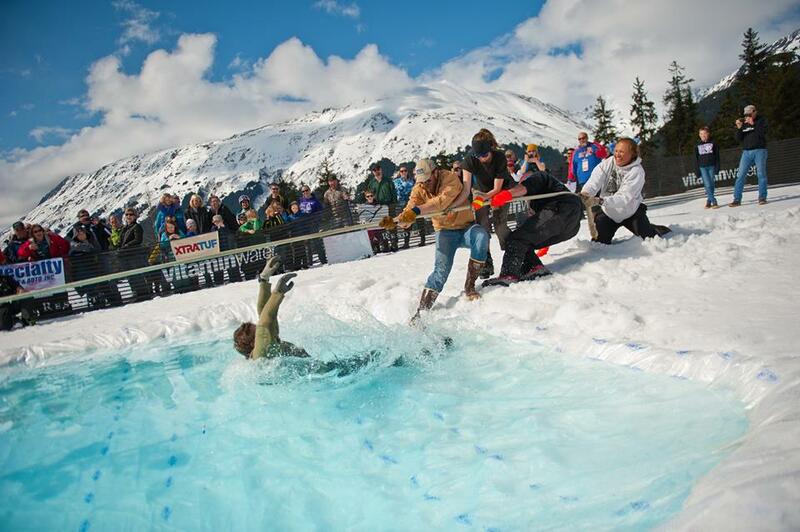 We ventured up from our office in Soldotna this weekend to check out the 38th Annual Spring Carnival and Slush Cup at Alyeska Resort in Girdwood, AK. The weekend started out with questionable weather as we left town. The sky almost immediately turned dreary and black with large pockets of rain gusting down in the distance. It continued that way through the town of Sterling near Bings Landing. And then all of a sudden it was like we magically made it through the clouds and were in a land of bluebird spring skies! By the time we hit the Russian River it was crisp, clear and simply-stunning outside. We weren’t surprised at all to see lines being wet when we hit one of our favorite little towns, Cooper Landing. Even with temperatures in the low 30’s, you can almost always count on seeing a few fishermen (and women) lined up in the river as you drive over the bridge. 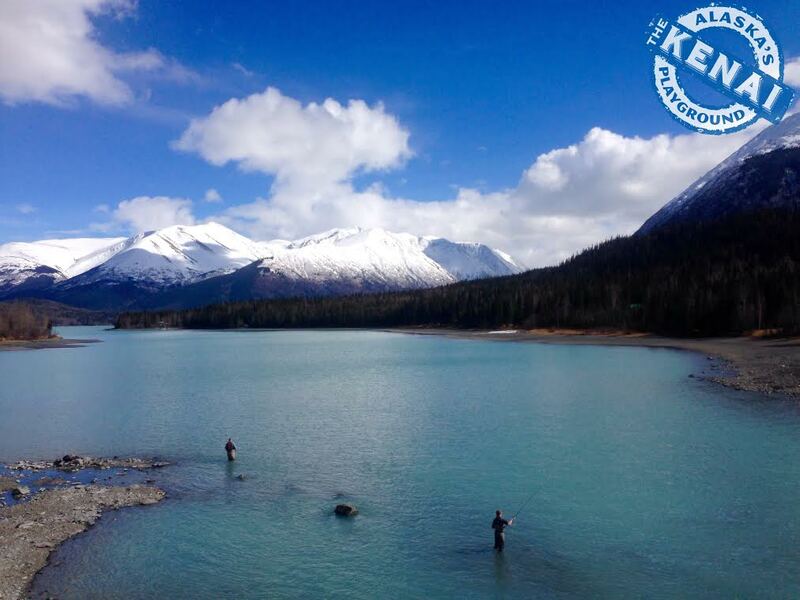 Seeing anglers out enjoying The Kenai, Alaska’s Playground is such beautiful sight to see! 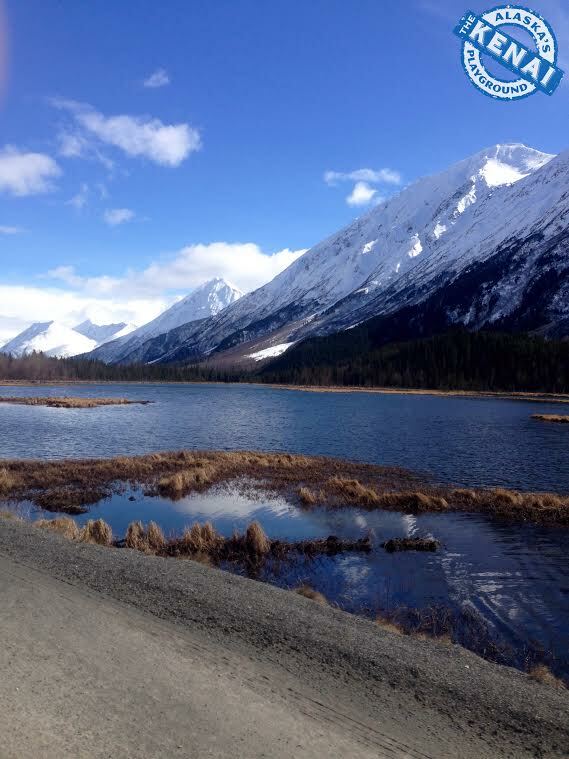 And by the time we reached Tern Lake at the cutoff right before turning left to head to Girdwood from Soldotna, we couldn’t resist snapping a photo of the snow-covered mountains as they stood so stoic looking absolutely enduring against the big fluffy clouds and the bright blue sky. 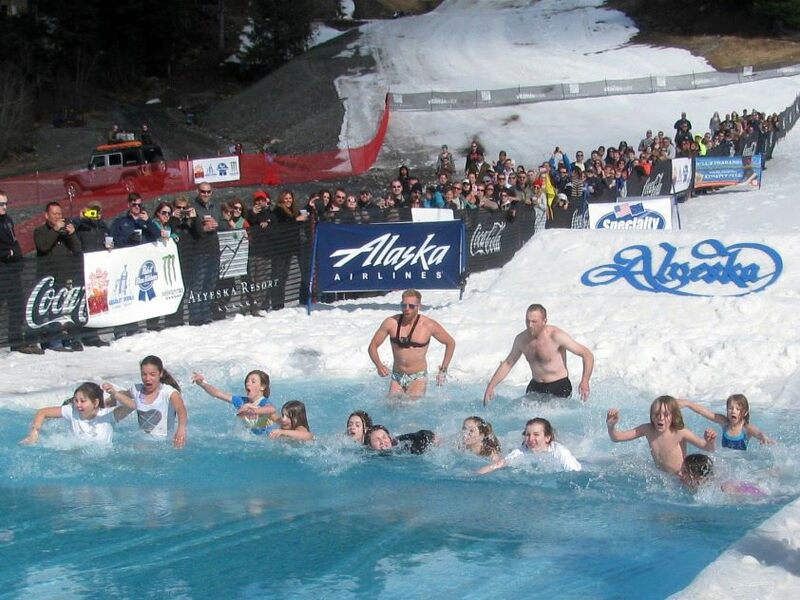 By the time we hit Alyeska Resort in Girdwood, it was absolute (awesome) madness. Limited parking spots, crowds all the way up the mountain, and lots of laughter and smiling faces in the distance. 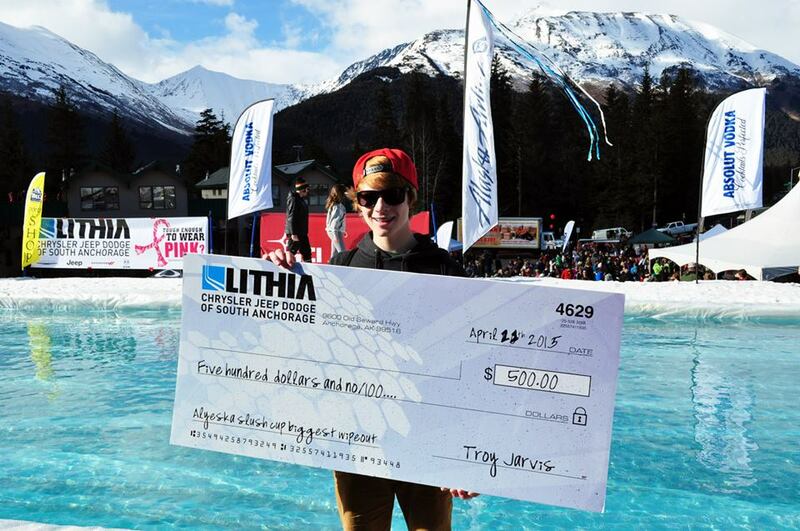 What is the Slush Cup you ask? 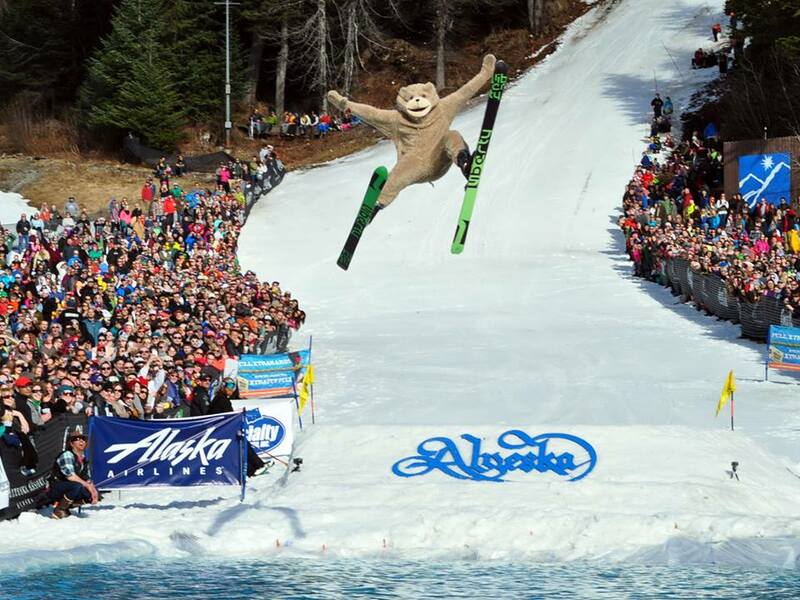 It is an annual event held at Alyeska Resort where tons of costumed “contestants” (skiers and snowboarders) participate in an alpine run, hit a ramp and try to skim across a pond at the base of the hill for the chance to win a season pass for for the next season (2015-16). 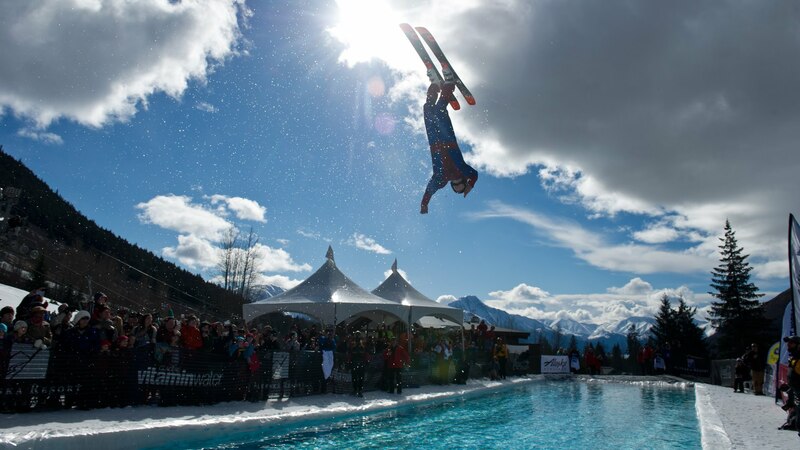 It’s one of the most popular events of Alyeska’s Spring Carnival and draws a large crowd of spectators hoping to see some impressive tricks and spectacular wipeouts (see below). 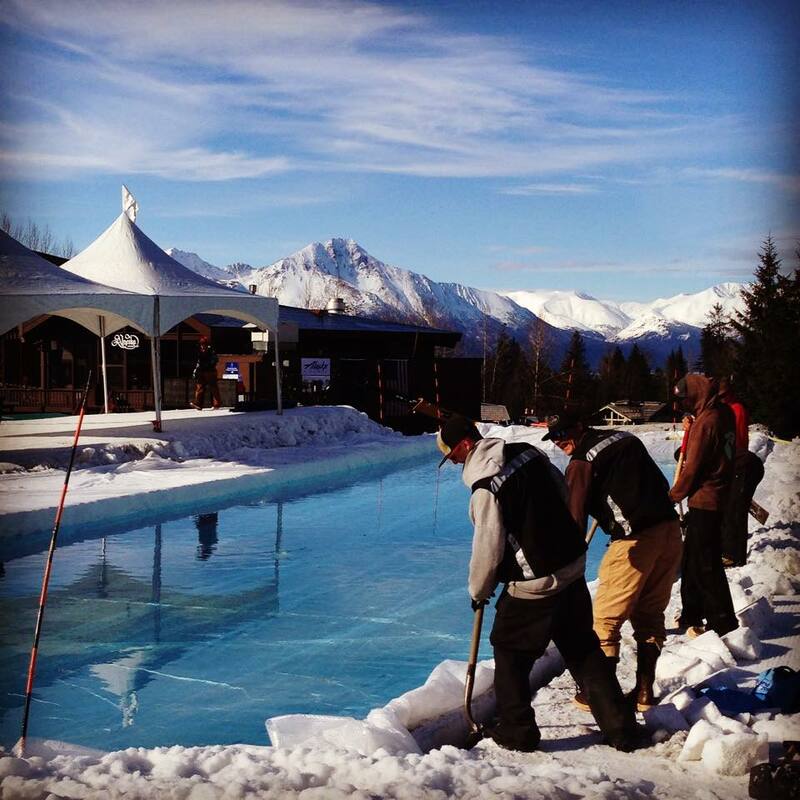 The crew from the resort got the “cup” ready for slush on the night prior to the festivities. 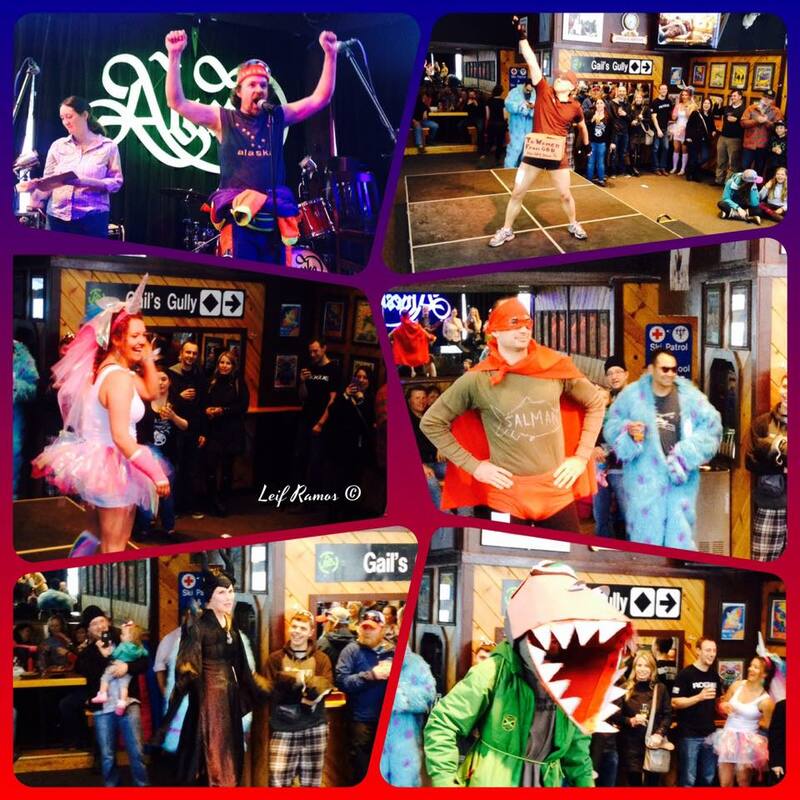 They did an excellent job if we do say so ourselves! The night before the start of all the fun Slush Cup activities, the Sitzmark Bar & Grill in Girdwood holds a costume contest where 25 competitors will be selected based on quality of costume (originality, flare and style) to compete in the Slush Cup the next day (wearing the same costume). 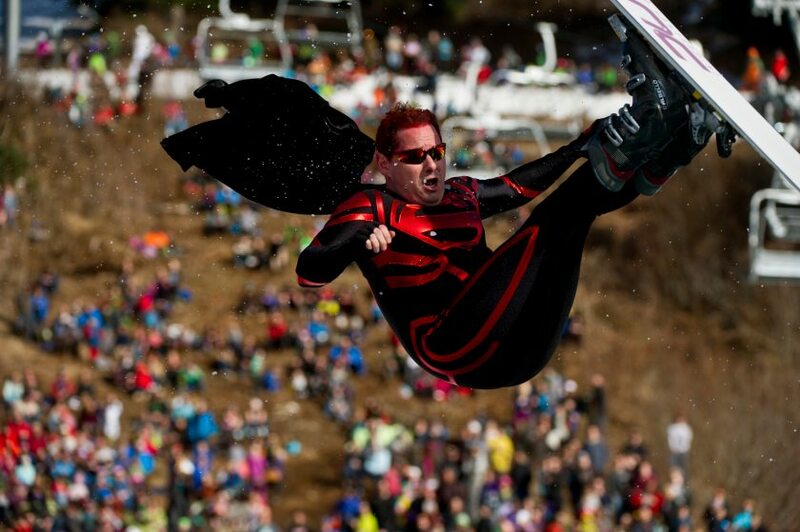 This year, Colin Gordon took first place in the event. 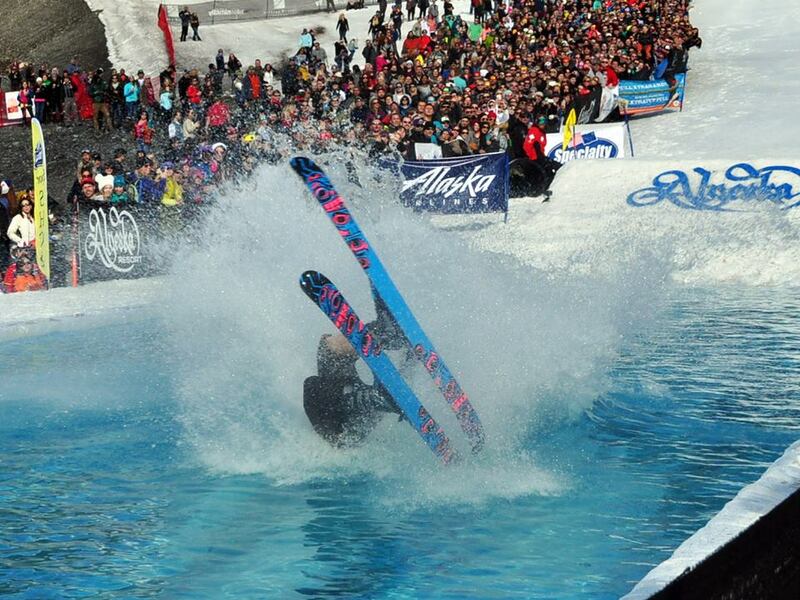 Pictured below is Hunter Keffalos as he flips into the water. Pretty incredible shot! Desi Sherwood took second place. And Joey Aist took third place. 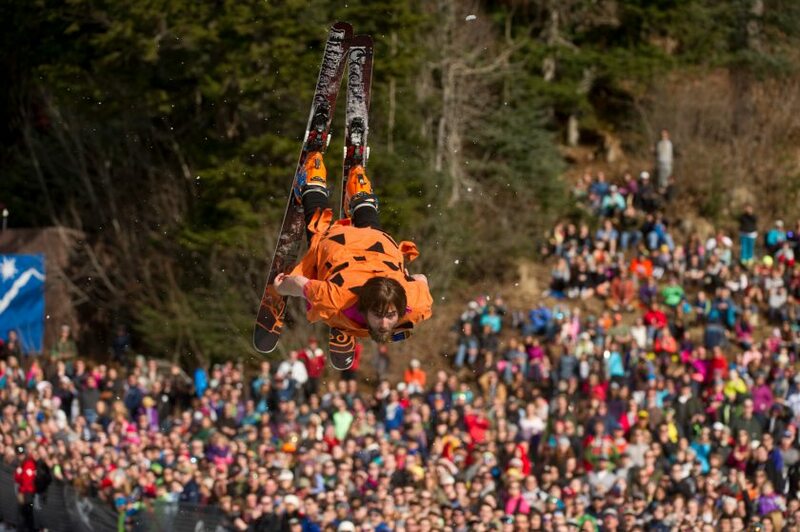 Jack Stahla won the prize for best crash. 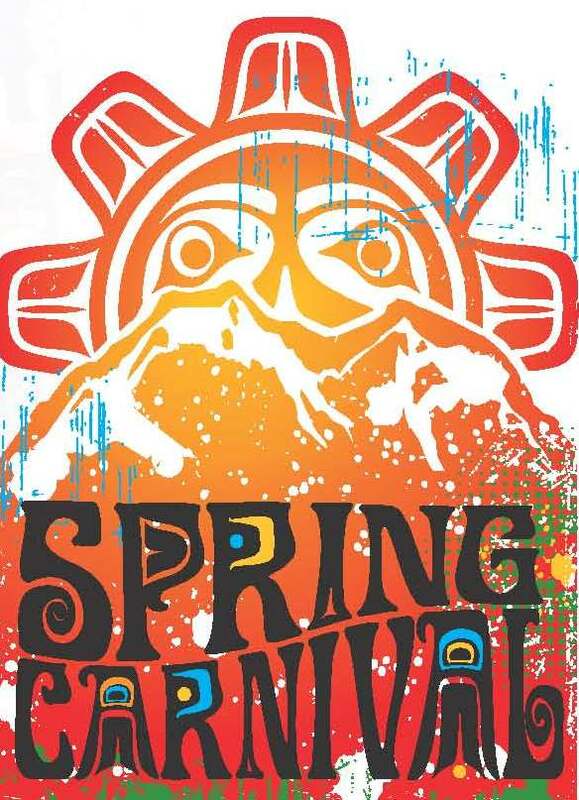 Kudos to Alyeska Resort and all of their great sponsors for putting together another super-successful and wildly-fun Spring Carnival. We can’t wait until next year!